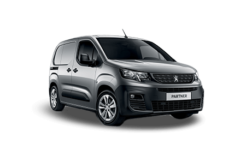 Charters Group specialist Van Centre offers local and national businesses a choice of award-winning Peugeot vans including the Bipper, the always popular Partner, the new Expert and the Boxer. 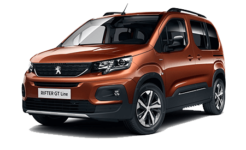 Charters’ Peugeot Van Centre offers a great choice of new vans, as well as a big stock of used vans. 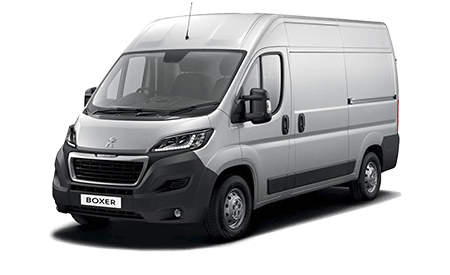 We also work closely with preferred converters if your business has special requirements for tippers or other conversions. 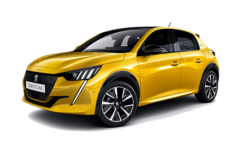 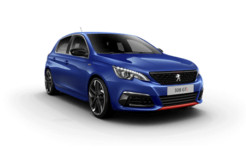 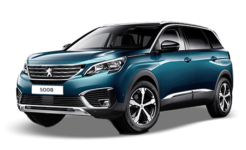 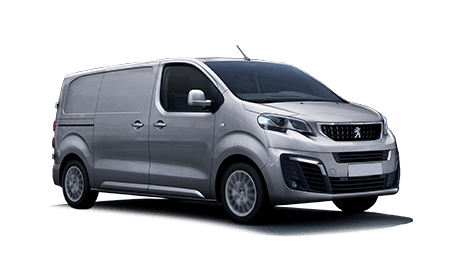 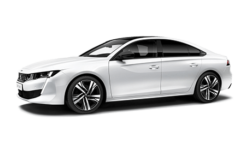 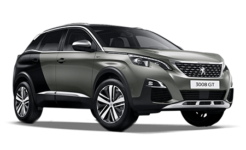 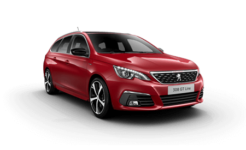 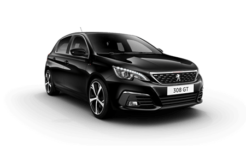 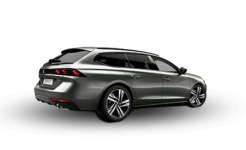 Contact Charters Group’s Peugeot commercial vehicle experts to discuss your business needs – whether you’re choosing one van or replacing a full fleet. Charters’ staff are qualified to discuss a comprehensive range of funding options – including contract hire, finance lease and outright purchase with a tailored package to meet your specific business requirements.